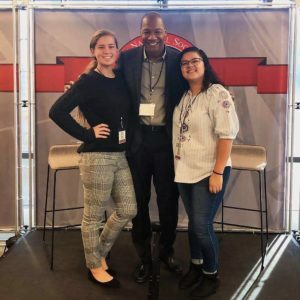 The NSLS, founded in 2001 by Gary Tuerack, works to create a community where “like-minded, success-oriented people come together and help each other succeed.” The organization encourages its members to actively enhance the communities around them while honing their own leadership skills through on-campus and online programs. Currently, more than 900,000 members work through 668 NSLS chapters across America. 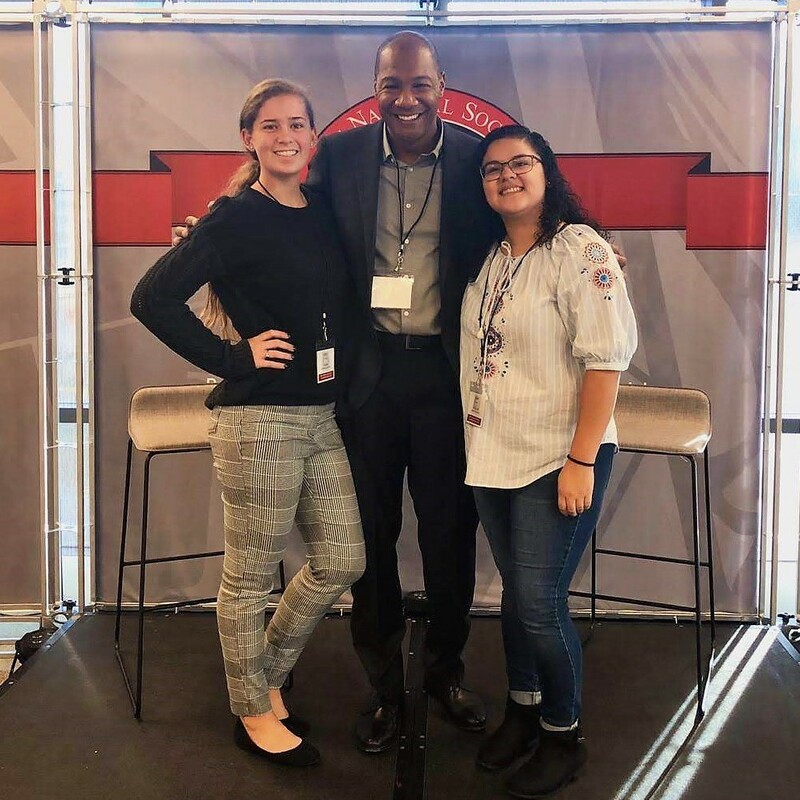 As the nation’s largest leadership honor society, NSLS accepts potential members based on selection by their university. Nominations are based on leadership potential and academic achievement. The leadership program consists of an orientation, leadership training, speaker broadcasts, networking team meetings, and an induction ceremony. Upon completion, students receive a leadership certificate and add their affiliation with NSLS to their résumé. Membership is for life and provides students with opportunities that may help them advance in graduate studies or career. Exclusive campus events, graduate school preparation courses, and job-recruitment through an online job bank are part of the NSLS advantage. The Founder’s List award is reserved for the chapters who complete eight of the ten pillars. These pillars are designed to maintain the success and longevity of each chapter. 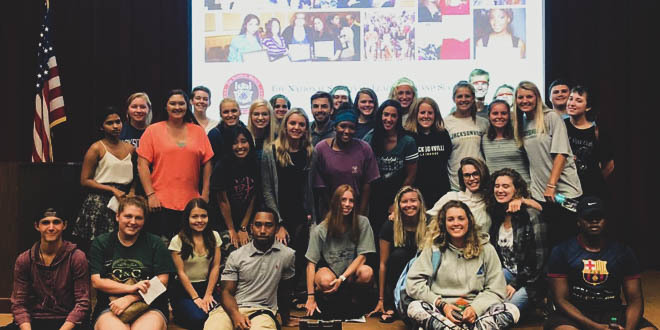 As of 2019, the JU chapter hosted two orientations, two leadership training sessions, three speaker broadcasts, and one induction ceremony, as well as sending two chapter leaders to the Regional Leadership Retreat, inviting qualified potential members, improving member communications, and hosting two community service events. The chapter is led by five highly-active student leaders and boasts a 40 percent success rate in recruiting new members each fall semester. After graduation, Heidi plans to apply for an internship at Google and hopes to eventually become a User Experience Designer for the company. Her ultimate goal is to work for Pentagram, an independent design firm whose work spans industries, from book design and film graphics to interiors and architecture.